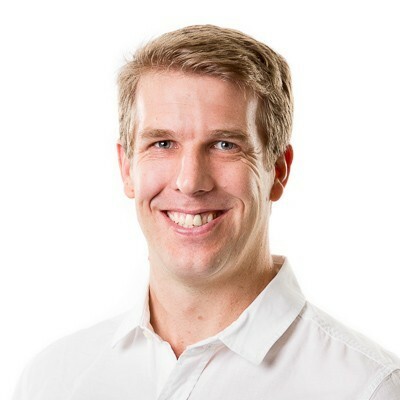 Dr Mark Davies completed his PhD at the Queensland Institute of Medical Research in 2007, before undertaking postdoctoral studies at the University of York in the UK. In 2009, he was awarded an NHMRC postdoctoral training fellowship within the laboratory of Professor Gordon Dougan at the Wellcome Trust Sanger Institute, UK and Prof Mark Walker the University of Queensland. In late 2015, he was appointed as the Inaugural Doherty – Sanger Fellow within the Department of Microbiology and Immunology. His principle research interests are in the application of genome sequencing approaches to understanding emergence and evolution of key bacterial pathogens including Streptococcus pyogenes. Mark was a NHMRC Dora Lush and a Cooperative Research Centre for Vaccine Technology PhD scholar and his PhD received a University of Queensland's Deans commendation. Mark was awarded an NHMRC overseas training fellowship through the Wellcome Trust Sanger Institute where he developed a keen interest in population and comparative genomics both in the context of disease outbreaks but also investigating disease signatures within disease endemic populations. In 2016, he was invited to present his research on streptococcal genomics at The World Health Organisation and the International Vaccine Institute Consultation on Group A Streptococcus vaccines.